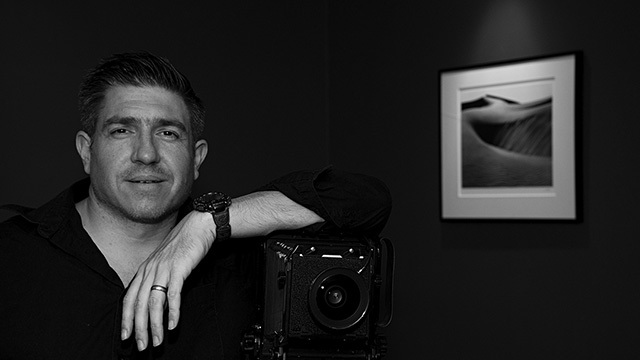 Award winning fine art photographer, conservationist and adventurer primarily working with traditional black and white film. All silver gelatin prints are printed by hand. All print orders ship for free with 2 day shipping anywhere in the Continental United States. All silver gelatin prints come with a 100% satisfaction guarantee. Print of the Month -- save 30% on the frame! The calendar features 13 images printed on glossy stock representing the natural world we live in. Calendars begin to ship in mid-October in time for the holidays. As in prior years, this is a limited print run, when they are gone, they are gone until 2018!